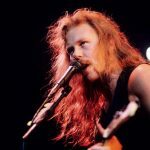 Home Videos James Hetfield Delivers Acoustic Version of Motorbreath – Watch It! 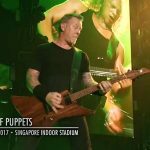 Metallica frontman Hetfield has been caught on video playing an acoustic version of Metallica’s song Motorbreath. 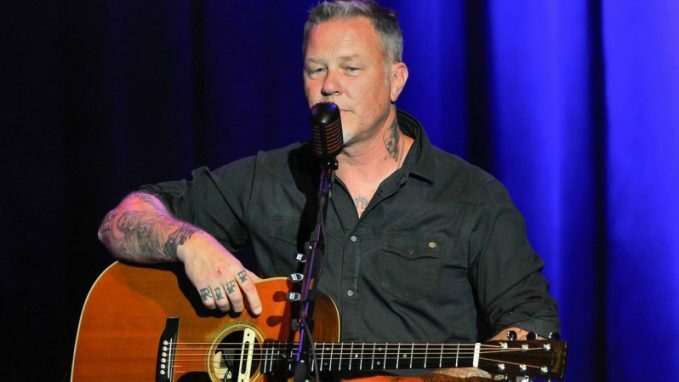 His performance took place in San Francisco at his annual charity event Acoustic-Four-A-Cure, co-founded with Sammy Hagar, which is held to raise funds for baby cancer research. The third edition of the show additionally featured Joe Satriani, Kris Kristofferson, John Mayer, Melissa Etheridge and others. 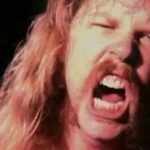 Watch Children React to Listening Metallica for First TimeThis Girl Absolutely Crushes Metallica’s Song "All Nightmare Long " | Watch It!